1604, Norris Freeway, 37705; United States. 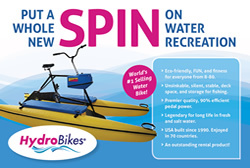 On HydroBikes, you’re comfortably seated upright for great viewing as you cruise past canoes, kayaks and paddle boats. 480, Club House Road, 37766; United States. 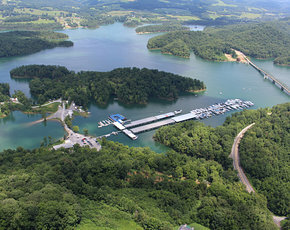 Discover the splendor of East Tennessee's finest scenery on our 1000 acre peninsula of Norris Lake. 254-290, South Tulane Avenue, 37830; United States. 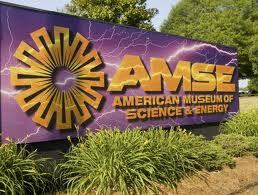 The American Museum of Science & Energy Foundation organized to further the cultural, educational and scientific programs of the American Museum of Science & Energy Museum (AMSE). 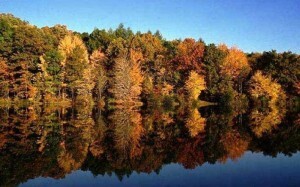 Windrock Road, 37840; United States. 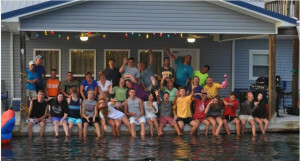 3915 Cedar Creek Road Lafollette, Tn 37766; United States. 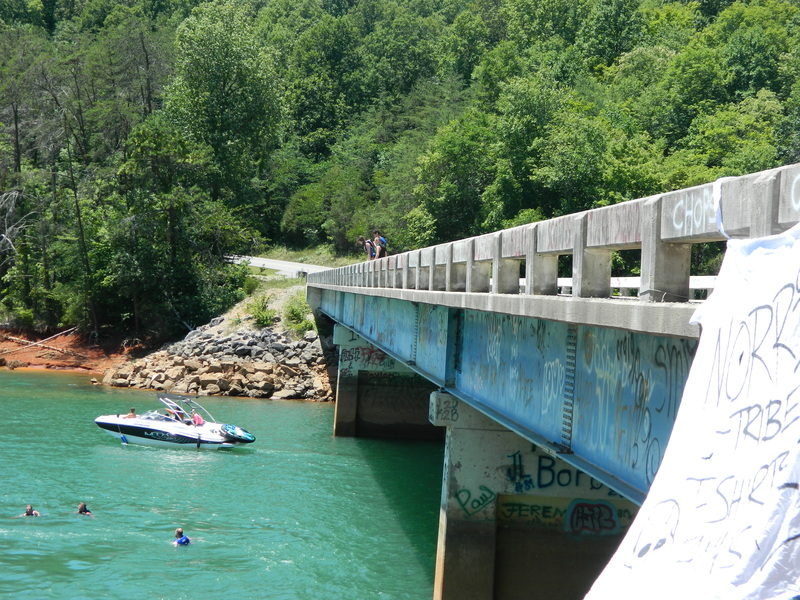 If your visiting Norris Lake you must put Cedar Creek Jumping Bridge on your list of places to visits. 2819 Andersonville Hwy. clinton tn; . 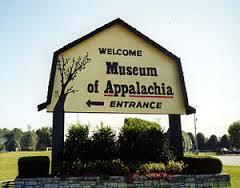 At the Museum of Appalachia, read the stories of a hardy and resourceful people. Hear musicians playing old-time music. 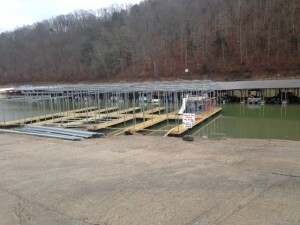 11028, Turkey Creek, Parkside Drive Knoxville, Tn 37934; United States. Turkey Creek offers selection and convenience unmatched in the Knoxville area with more than 200 stores, shops, restaurants, hotels, and entertainment options. 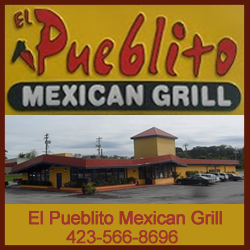 7600, West Town Mall, Kingston Pike, 37919; . 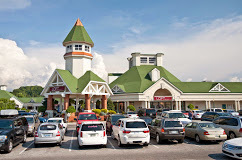 West Town Mall is a wonderful climate controlled indoor mall conveniently located off exit 380 on I-40. Considered the premier shopping destination in East Tennessee, our mall boasts more than 150 stores, over 40 of which are exclusive to this area. 1641, Tanger Outlets, Parkway, 37862; United States. 2700 Dollywood Parks Blvd. Pigeon Forge, TN 37863; . 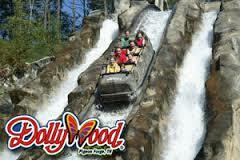 Dollywood is the biggest "ticketed" tourist attraction in Tennessee. 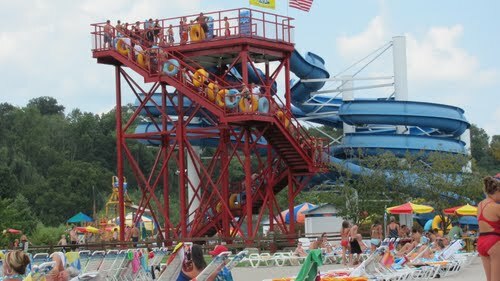 Also Next to the theme park is Dollywood Splash County an awesome waterpark. The park's central theme rests around entertainer Dolly Parton’s childhood swimming in the rivers of the Great Smoky Mountains. Dollywood's Splash Country operates from May through September. 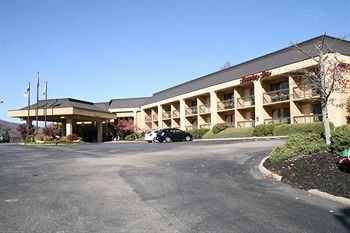 1050 Highway 92 West Williamsburg, KY 40769 ; . 629 Granite Road Clinton, TN 37716; . The Little Ponderosa Zoo and Rescue is a zoological park and exotic animal rescue. We rescue exotic animals across the United States. We also participate in exotic animal conservation . 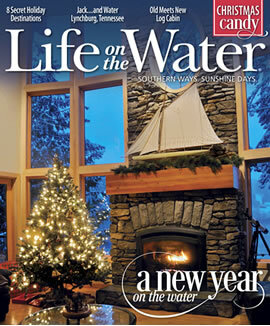 3500, Knoxville Zoo Drive, 37914; . Through education, conservation, exhibition, research and recreation, the zoo will tell the stories of the animals, the plants and the people who make up the communities of the earth. 461 West Outer Drive Oak Ridge, TN 37830; . Children’s Museum of Oak Ridge is a unique and educational resource, providing children of East Tennessee with the opportunity to learn while playing. 6965 Cumberland Gap Parkway, Harrogate, TN 37752 ; . The Abraham Lincoln Library and Museum houses one of the most diverse Lincoln and Civil War collections in the country. 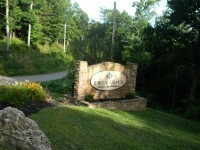 148 Bently Lane Lafollette, Tn 37766 ; .